I've watched Ninjago when I was younger but stopped later on during my primary school days. I then watched Ninjago when I was 12, which was when I was primary 6 in the first semester. The reason I started watching Ninjago at that time was because I was scrolling through YouTube I saw Ninjago on the screen, so I thought why not just watch since there's nothing else to watch. So I started with season 1 episode and so on till season 6. Season 7 onward I started anticipating since there is going to be a new seasons(which is this year). So this year, at the start of the first term, i tried hiding my addiction towards Ninjago as I'm not sure if anyone will tease me for it( confidence level 5%). 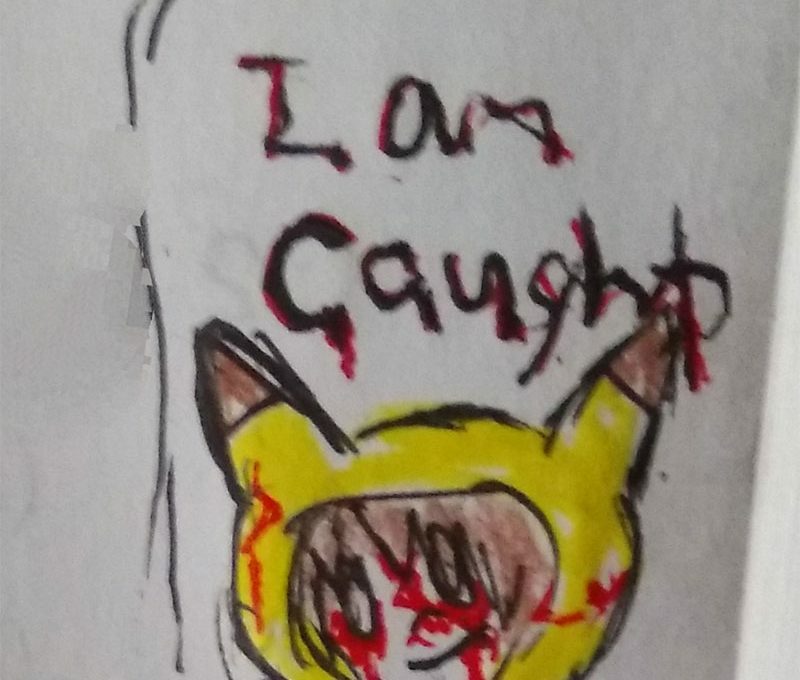 one day, I decided to try to put a drawn picture of Lloyd( my [most] favorite character) as my Whatsapp profile picture. And guess what, people reacted to it and start talking to me. Yay! OMG Ninjago helped boost my confidence( +20% confidence). 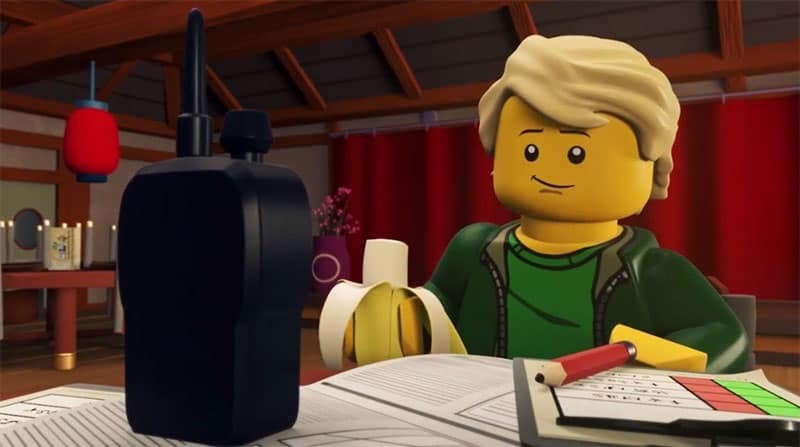 Well technically people started asking me if I like Ninjago in school, during lessons, after school( technically i was chilling after school in the classroom for a while and then some guys came and asked me about Ninjago and then we had a discussion) and last but not least, at home( on Whatsapp). That's how I made many friends and got to know my classmates. 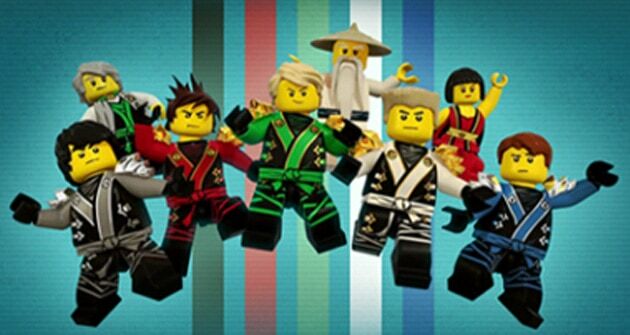 Brief description of Ninjago: Season 1 and 2 is about a group of ninjas reaching their full potential, defeating the serpentine and Lloyd trying to defeat his father and the overlord. Season 3 is about Robots, relationships, love triangle, Lloyd losing his golden powers to the overlord and main guy is Zane! [ he sacrificed himself to save Ninjago which he died 🙁 ] Season 4 is about the Ninjas meeting new elemental masters, saving Zane and boost relation ties and as ell as new ones. Main one most probably is Kai. 😉 ( i like their suits) Season 5 is about a ghost who has possesed the green ninja and tried to take over Ninjago, realising that Nya is a water ninja and Cole turned into a ghost. The main should be Lloyd, Kai, Cole and Nya( i like the intro as its catchy) Season 6 is about wishes, sky pirates, JAYA, a jinn and relationship. JAYA!JAYA!JAYA! (main obviously) Season 7 is about time, time twins, truth and discoveries of secrets, Kai and Nya finding their parents ( and probably about Nya and Jay' relationship[ well kai just had to ddestroy the moment]). The main is the duo KAI & NYA! and then i'll discuss about season 8, 9 and 10 next time. 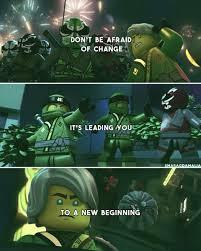 That's all for my addiction to Ninjago. Today, Amilie got to perform in school with her classmates. Parents were invited to watch their performance. 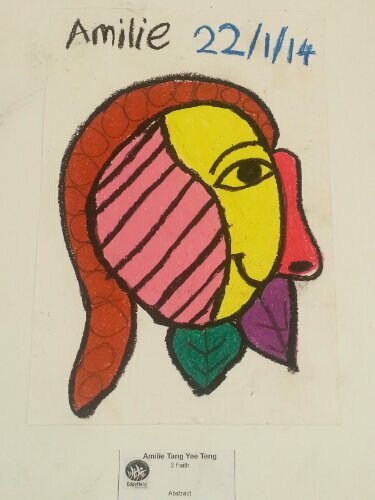 When the performance comes to the end, the teacher told us that we can take a look of the children art pieces and I am surprise and proud to see Amilie's Art Piece being displayed.